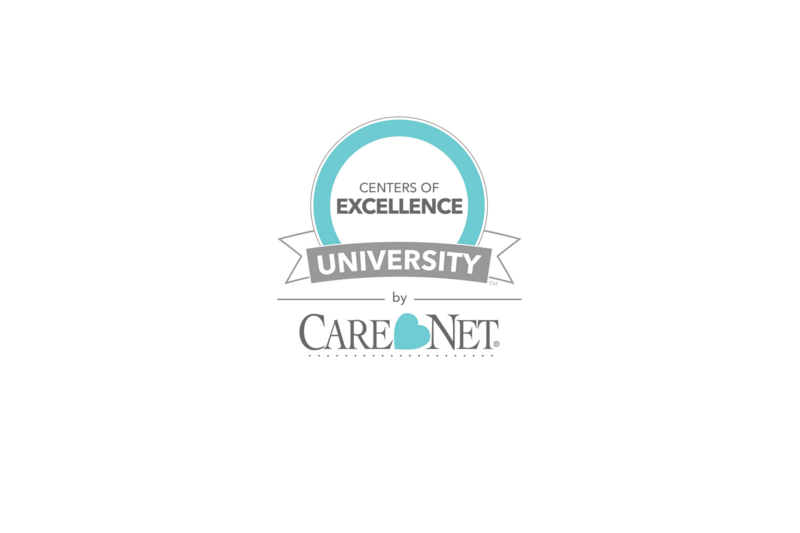 I am so excited to introduce Client Care Essentials (CCE) as the newest course in Care Net's Centers of Excellence University! If your job description includes leading others in serving clients directly, this course is for you! If you are a newer CSL or a CSL who wants to develop your skills on a deeper level, and you are committed to finishing what you start, this course is for you! Until now, professional development opportunities for pregnancy center senior staff have been limited, expensive, and often inconvenient. Now, with CCE, you can learn essential volunteer and staff management skills along with key principles for serving every client with excellence as well as offering realistic alternatives and Christ-centered support to those at-risk for experiencing abortion. Client Care Essentials is the second course in Care Net's Center's of Excellence University. The first course, Caring Foundations, is perfect for onboarding every new member of a pregnancy center's board of directors, paid staff, or volunteer staff. It is self-paced and includes three separate lessons. One of the reasons I'm so excited about Client Care Essentials is because this course is unique and focuses specifically on managing the people and processes that comprise your center's services to clients. It is a professional development course designed specifically for Client Services Leaders (preview the course path here). Each CCE course will take place over 12 weeks and includes 8 lessons and two major projects that add value for client care professionals from the very start. The course is led by a very experienced instructor who is also a pregnancy center leader. The instructor is available to answer learner questions, grade assignments and projects, and provide feedback on discussion questions. Each Client Care Essentials course is limited to 22 pregnancy center learners. Together, these professionals will tackle the toughest topics in client care leadership and grow in their roles. The CCE course is being offered at a discounted introductory price of $449 for those who pre-register in April and pay by May 14th. Full price is $499 - so be sure to pre-register now! Space in CCE courses is limited and is by invitation only. The very first course is scheduled to begin on May 21st. To learn more about the course and request an invitation, please indicate your interest by completing the form below.